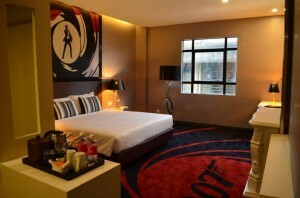 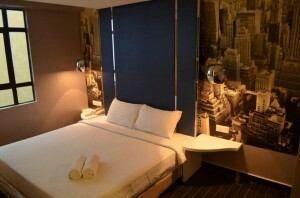 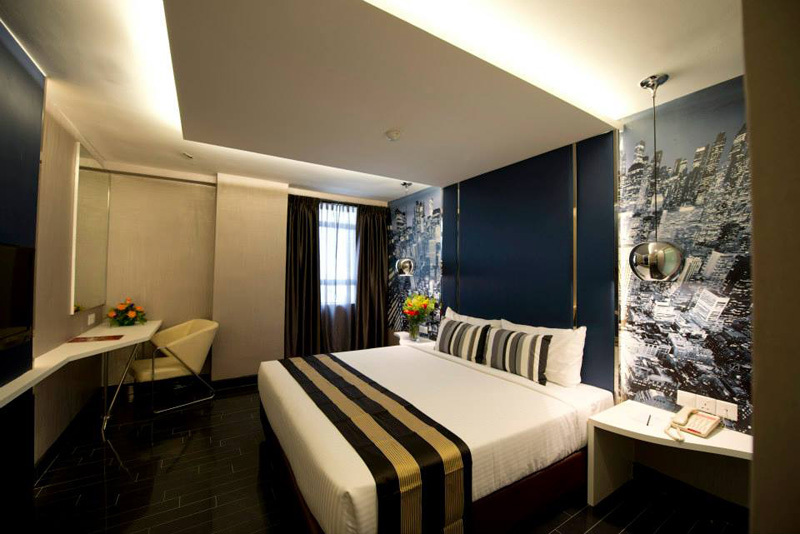 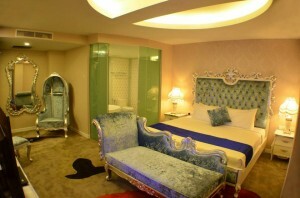 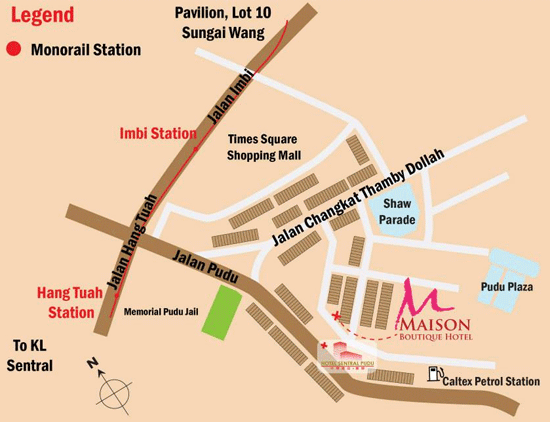 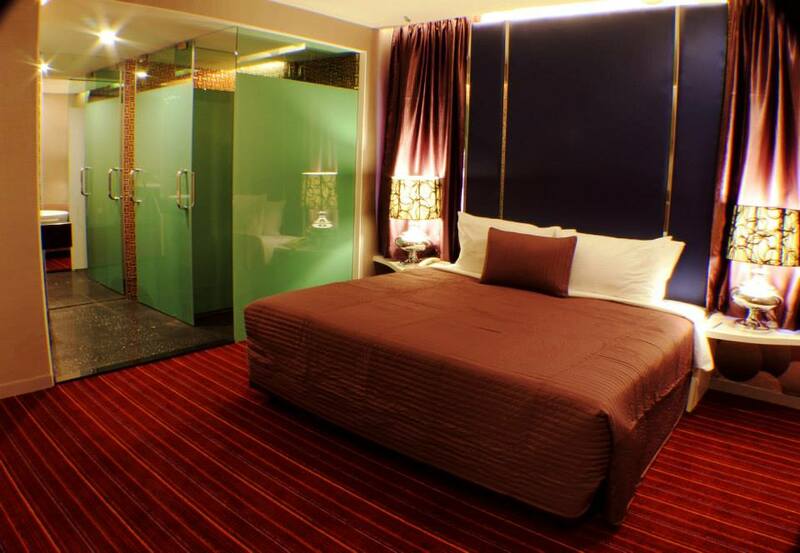 The Hotel Maison Boutique guarantees you a pleasant stay when you are in Kuala Lumpur for business or pleasure. This hotel pampers you with awesome living experience that stirs the imagination, delights the sense and conjure unforgettable memories like no other. 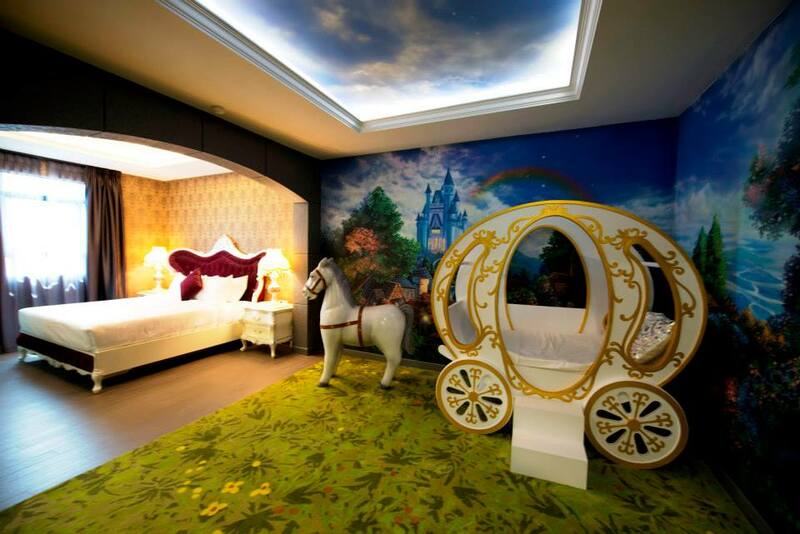 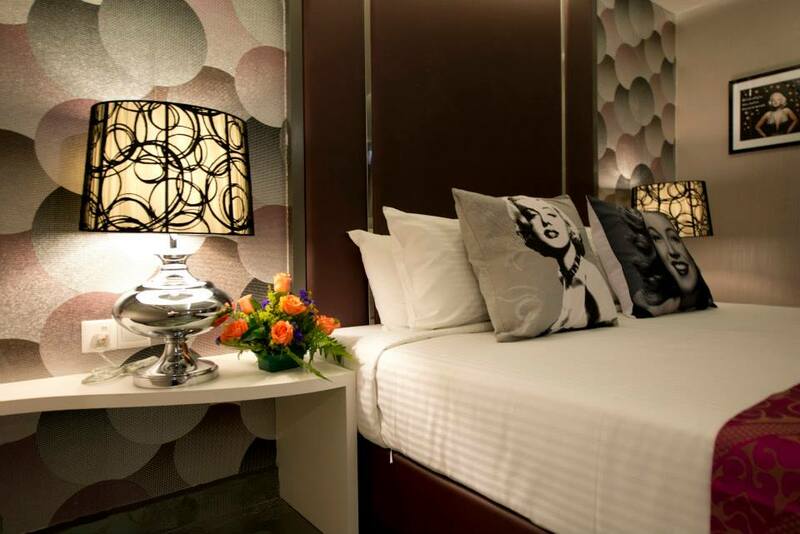 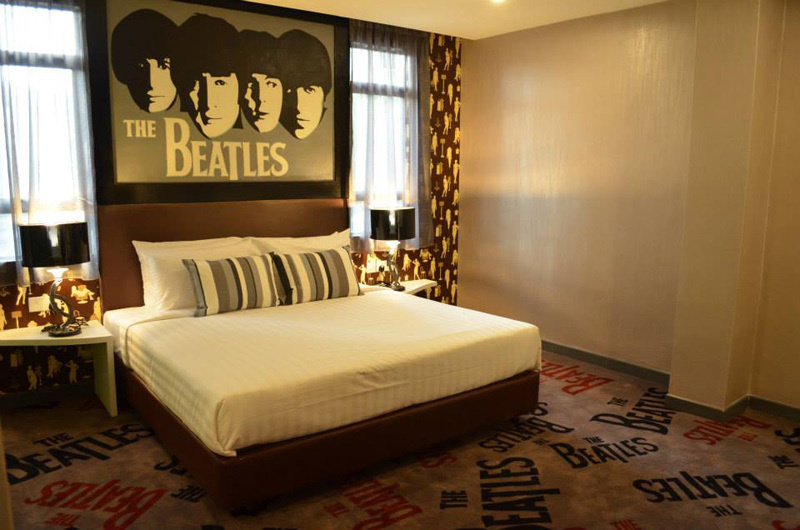 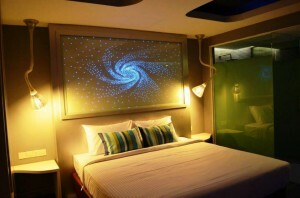 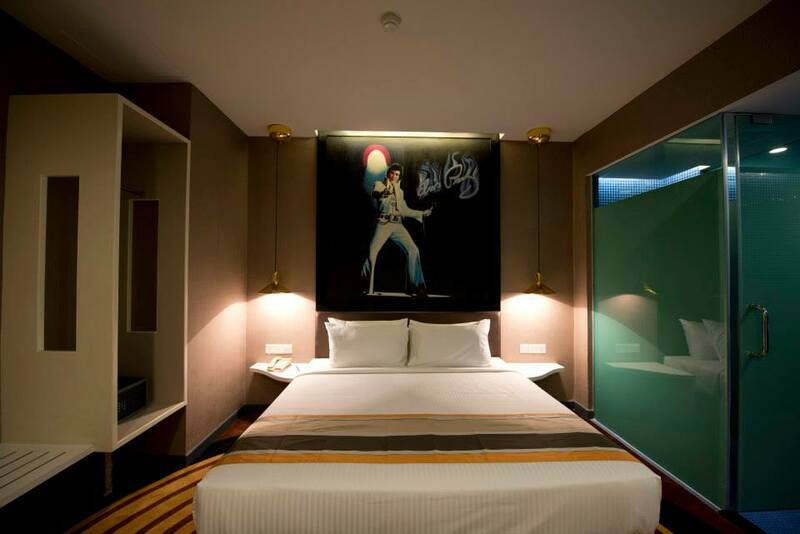 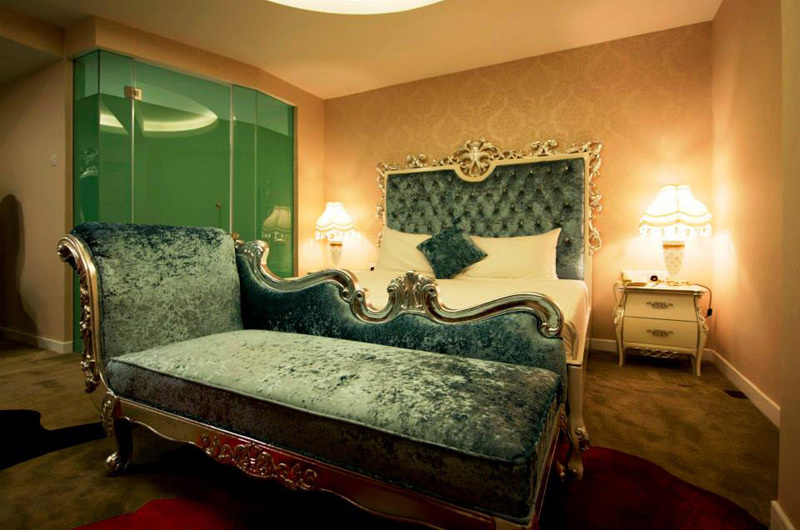 With over 18 theme inspired rooms set to amaze, your stay at this hotel is sure filled with great appeal and comfort. 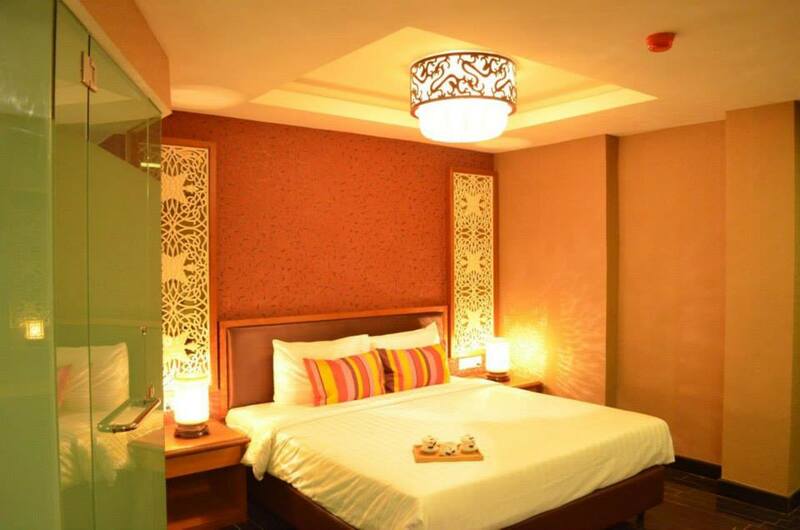 You will love your stay here because all the rooms exude an atmosphere of total peace and harmony. 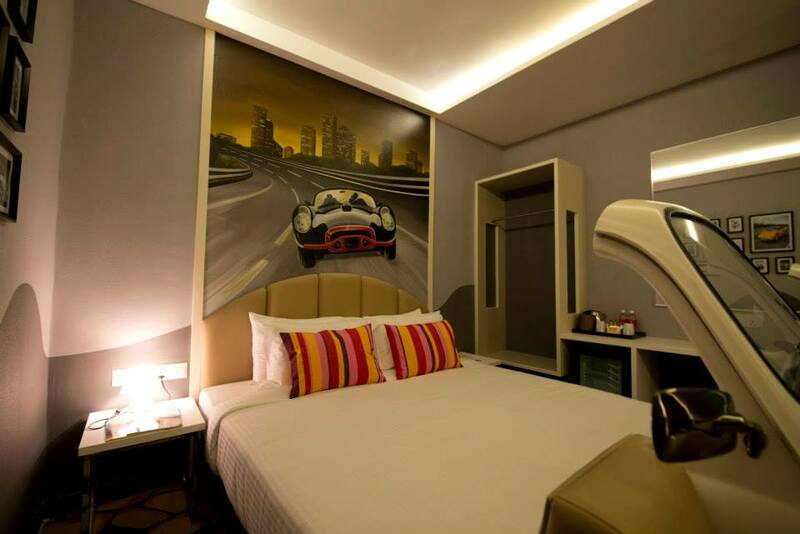 Basic amenities such as 32-inch LED Wall TV with satellite channels, room service, in-room safe, hairdryer, daily newspaper and coffee & tea making facility are included in the rooms. 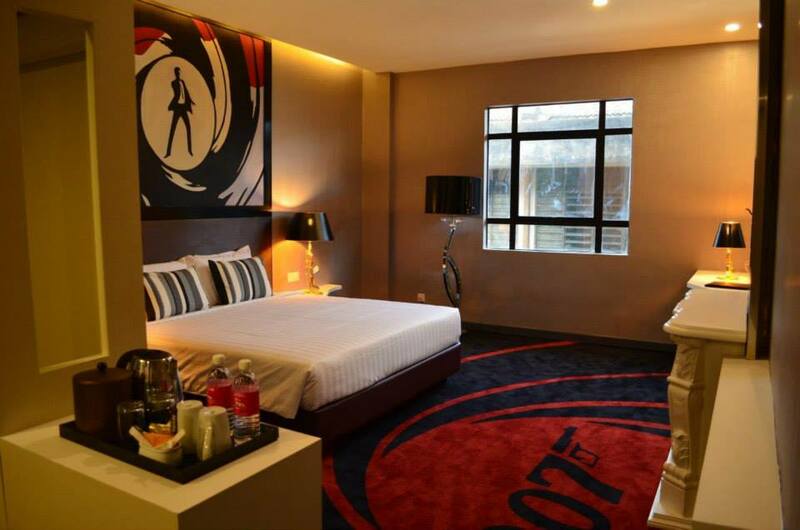 The hotel is within walking distance to Kuala Lumpur’s Shopping Triangle namely the Berjaya Times Square, Sungei Wang Plaza and Pavilion Shopping Mall and just a short walk to the Imbi Monorail station. 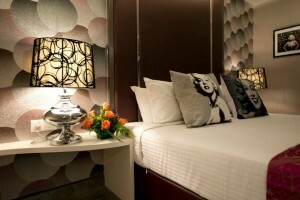 Hotel Maison Boutique offers impeccable service and all the essential amenities to invigorate travelers. 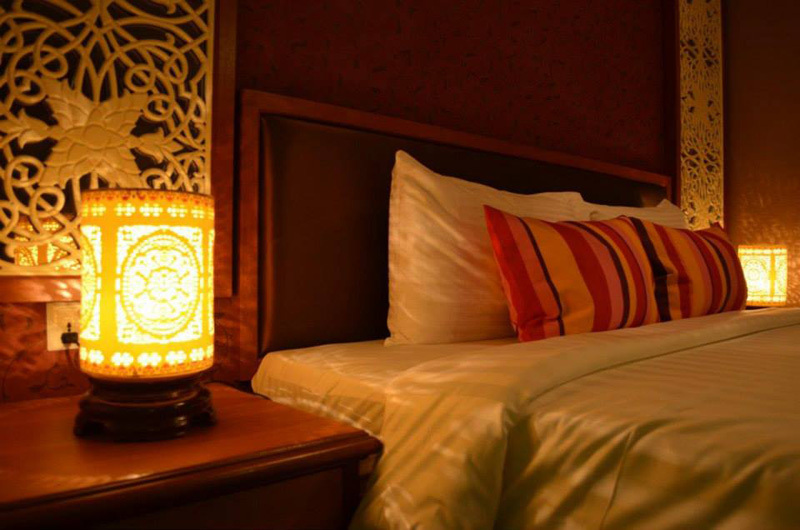 For the comfort and convenience of guests, the hotel offers concierge, smoking area, Wi-Fi in public areas, room service, business center. 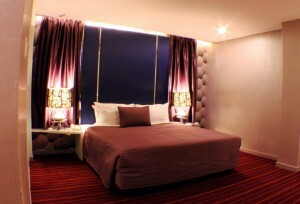 Other amenities include a Business Centre, Reading Room and Fitness Room plus wi-fi access for all floors. 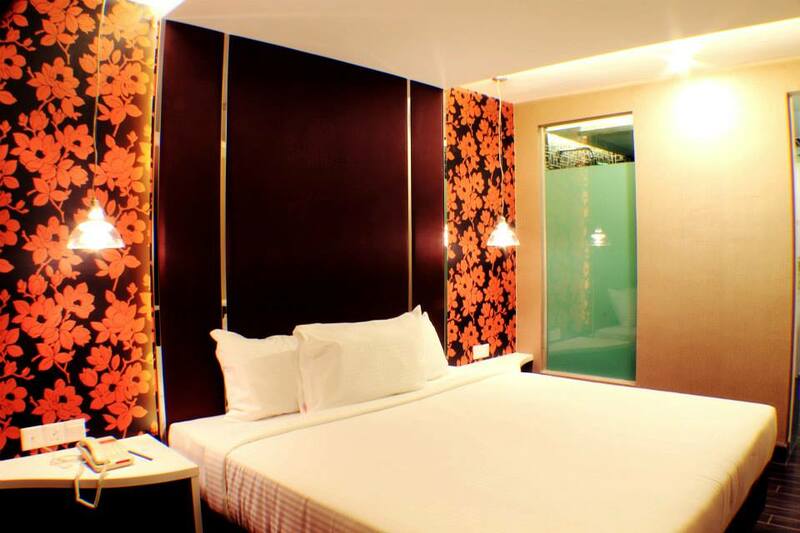 There is also a cozy coffeehouse on the ground floor called Bistro 36 which is open from 7am to 11 pm daily, serving local, Continental Japanese and Western cuisines. 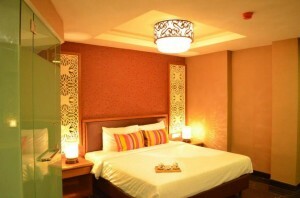 It’s buffet style during breakfast and ala carte for lunch and dinner. 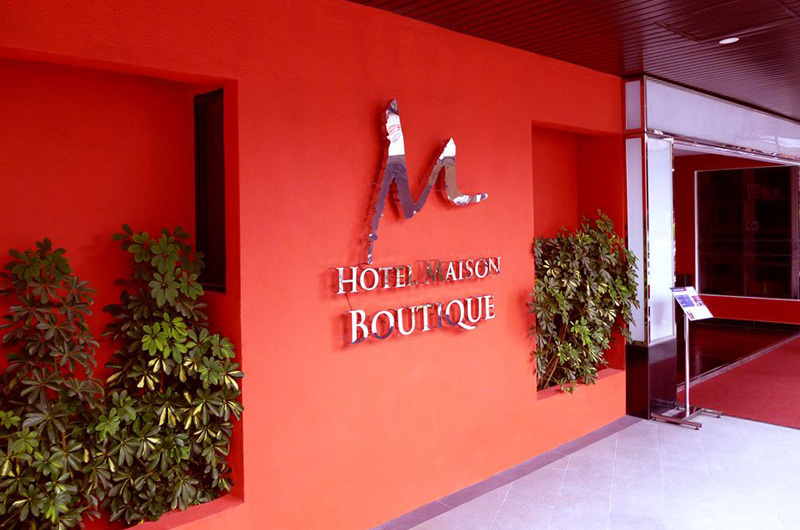 The Hotel Maison Boutique is committed to its tagline, “Uniquely Refreshing, Comfortably Inspiring” , heralding a new, vibrant and much welcomed contemporary chapter in hotel accommodation where you would want to spend more time in. 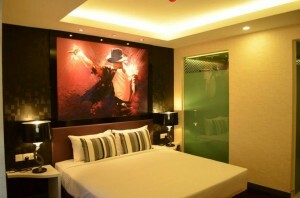 And perhaps, chalk up an impressive checklist of staying with great relish in all their favorite rooms!